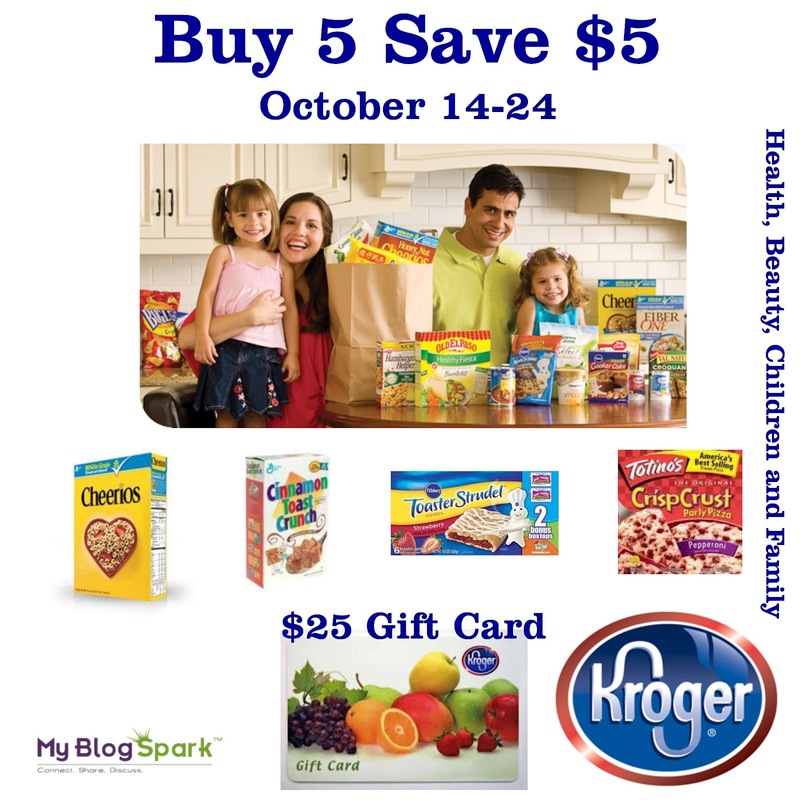 It's savings time again at your local Kroger family of stores with the buy 5 save $5 event from October 14 through October 24th. Just purchase 5 participating General Mills products during the even time and you will receive a $5 coupon to use at your next shopping trip. With the way the economy is, every penny helps and $5 can actually add up to a couple of good products especially with all the great sales. Some of the participating products include Cinnamon Toast Crunch, Cheerios, Toaster Strudels, Totino's and many other great General Mills products. Promotion varies in different locations so please be sure to check your local Kroger Co. Family of Stores for specific deals and offers which include: Kroger, Ralphs, King Scoopers, City Market, Dillons, Smith’s, Fry’s, QFC, Baker’s, Owen’s, Jay C Food Stores, Hilander, Gerbes, Fred Meyer, Pay Less Supermarkets and Scott’s Food & Pharmacy. 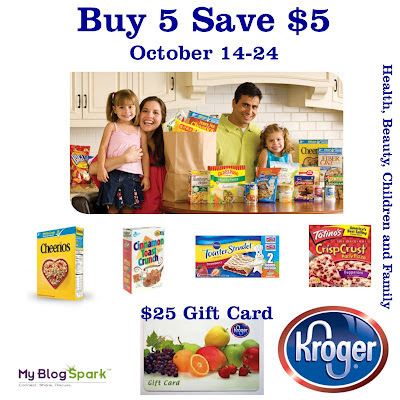 Stay up to date on other great specials on Kroger's Facebook page, Kroger's Twitter page and General Mill's site. 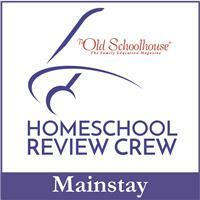 One winner will receive a $25 Kroger gift card to use at their local Kroger Co. Family of Stores. Disclosure: The gift card, information, and additional sample have been provided by Kroger and General Mills through MyBlogSpark. I love the peach harvest yum! My favorite General Mills product is Yoplait yogurt. I would like to try the Yoplait greek yogurt. I'd like to try Yoplait Greek blueberry or peach! I like Yoplait strawberry yogurt. Cinnamon Toast Crunch! It disappears really quickly around here. I really like toaster strudels. My favorite yogurt flavor is Strawberry Banana! I like strawberry Yoplait yogurt. Honey Nut Cheerios is my favorite GM product. I like kiwi strawberry Yoplait yogurt. Hamburger Helper is my favorite. My favorite is Nature Valley Granola Bars. My favorite product is Honey Nut Cheerios. King Soopers is near me. I have a Kroger's store near me! We just have the Kroger stores in my area. Kroger is right around the corner from me. Honey nut cheerios are the best! There's a Kroger about 5 miles away from my house. I have a Kroger near my home. We have several kroger in our town. I have a Kroger near my house. We have a King Soopers nearby. My favorite General Mills product is definitely the cereal. Love the Cinnamon Toast Crunch, Cheerios and Lucky Charms. I have a 2 Kroger's very close by - Thanks! I love Honey Nut Cheerios - Thanks! Lucky Charms is a fav in our house! My favorite are the Honey Nut Cheerios. We have Fred Meyer stores. We have a Kroger store nearby. My brother lives in Willis Texas and has a couple of Kroger's near him. That's where I would send this card. We have Gerbes stores here. Totino's pizza is a good General Mills product. Honey Nut Cheerios with bananas-my fav! My Favorite General Mills Product is Cheerios. We have several Kroger's in my town. I have a Kroger less than a mile away. Im lucky I have 3 Kroger stores in my area! 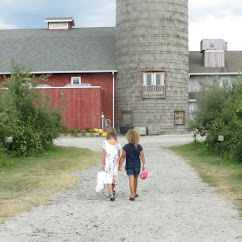 We have three Kroger stores within 7 miles of our home. We have a Kroger Signature store around the corner. Honey Nut Cheerios is my favorite General Mills product. My favorite General Mills product is Cinnamon Toast Crunch! We have a Kroger down the street from my house! I love my cheerios, and they are even more awesome with sliced bananas. We have a fry's near us. Coco Puffs is my favorite General Mills product.